Comment Auto Replies/Messages | CommentSold Help Center! How to setup CommentSold to automatically reply to your customer's comments! If your page is linked to your group, we now support private replies! 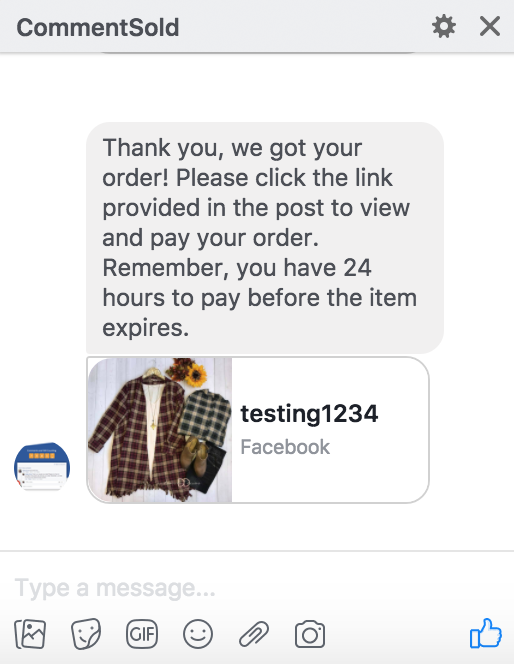 What that means is that you can either post into your group as your page through CommentSold (this can be done by selecting, "Post as: Linked Page" when scheduling), or post and link it - then when customers comment, even if they've NEVER purchased from you, we can send them a direct message! If you are used to the old CommentSold auto-reply comments, you will love this because they won't get temporarily blocked from commenting! Email happens automatically - if your customer has ever logged into your shop before, they will automatically get an email with their invoice and simple instructions on how to checkout! 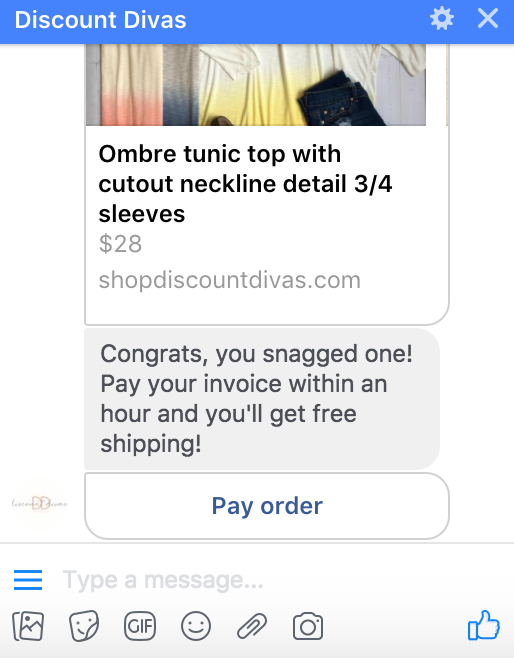 Sneak peak - we have fully customizable emails coming soon so you can dress them up in any way you'd like - putting your own brand into your messages!